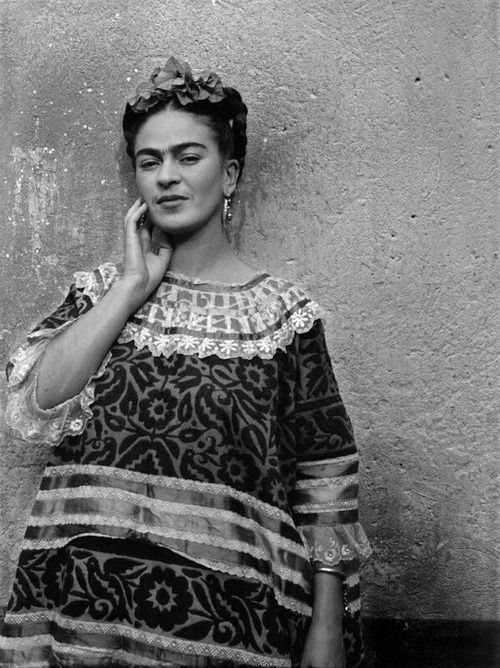 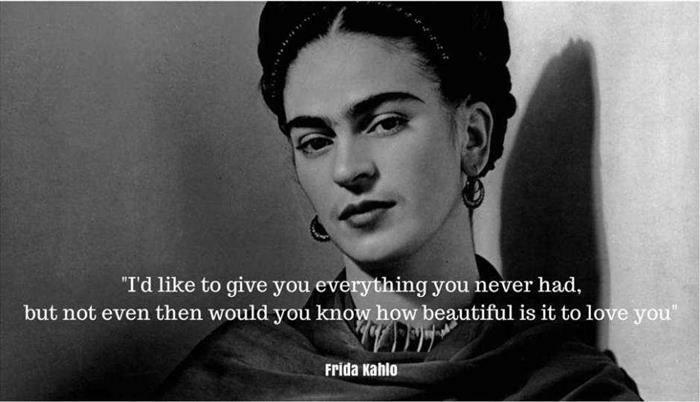 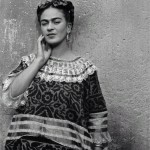 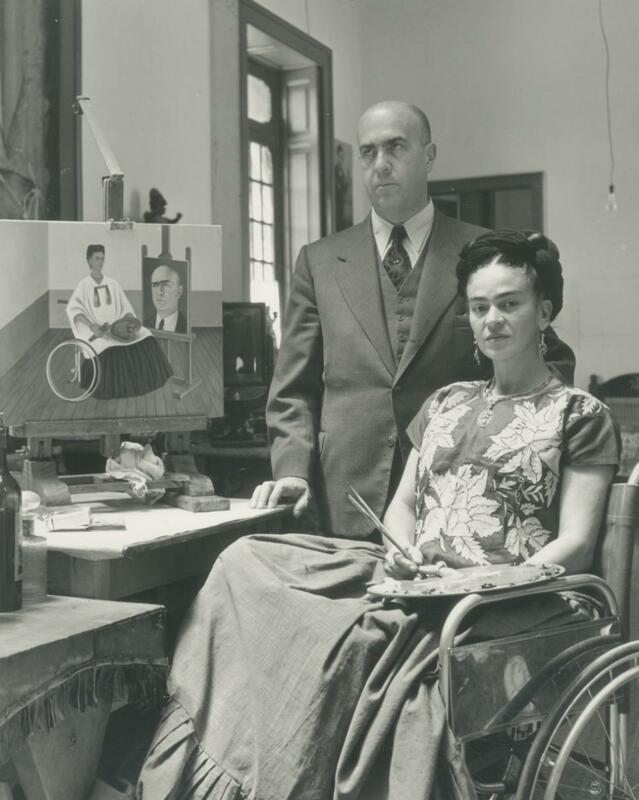 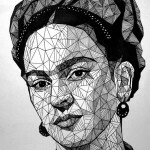 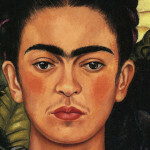 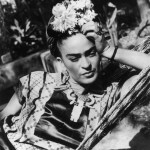 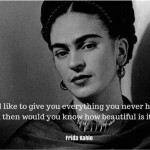 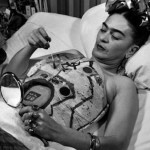 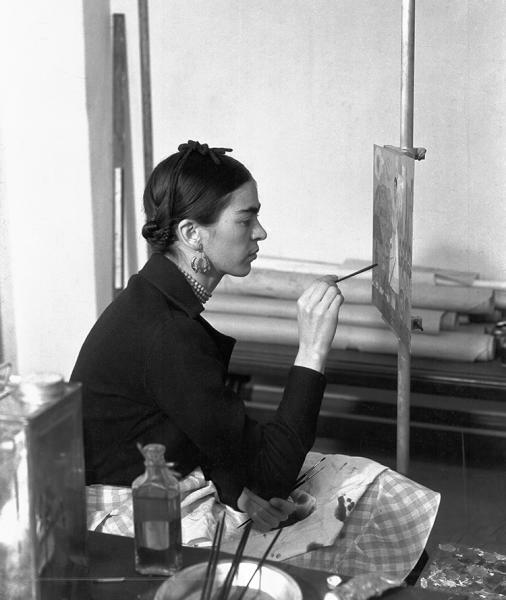 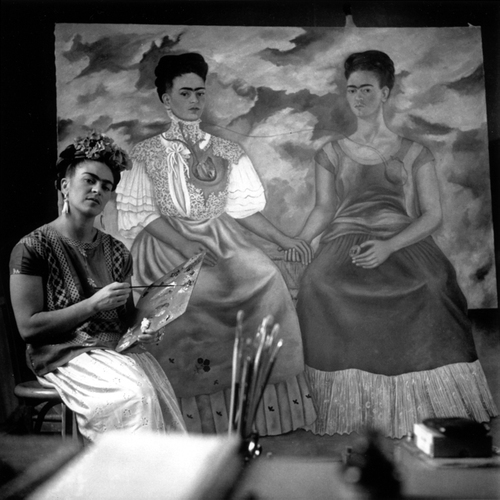 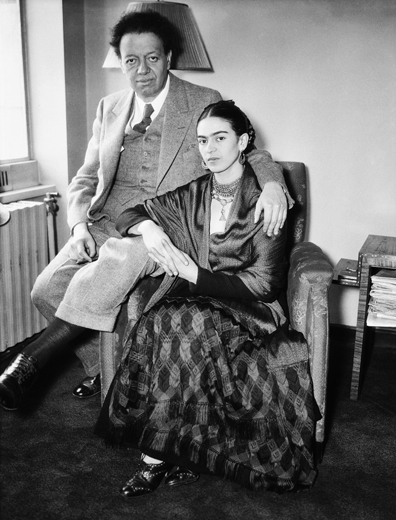 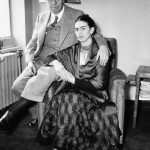 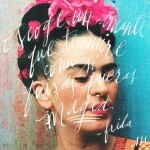 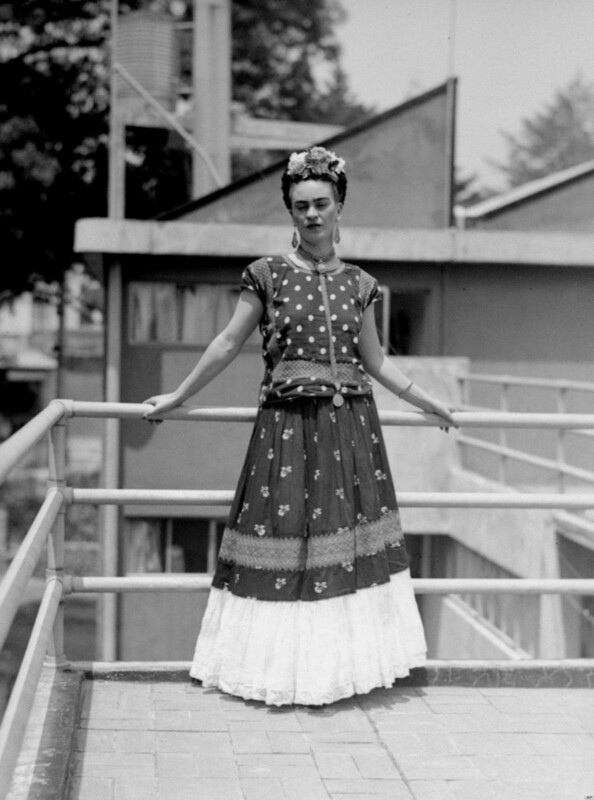 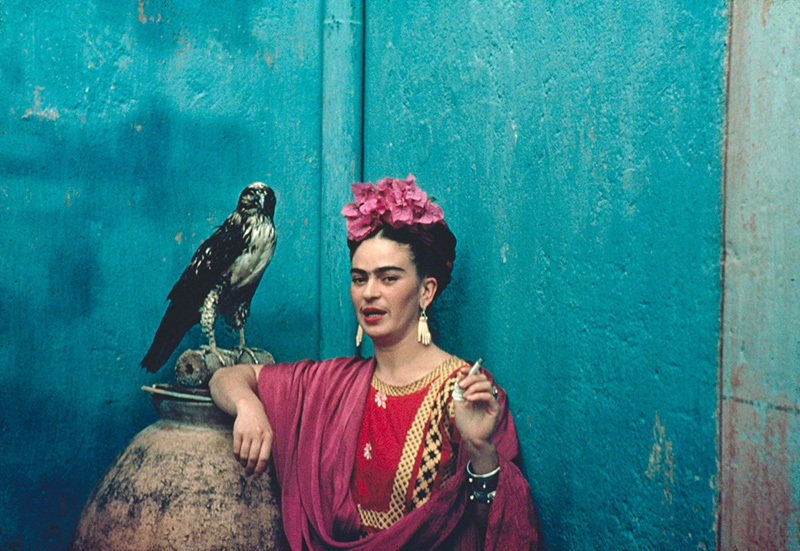 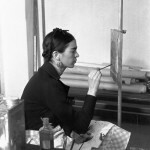 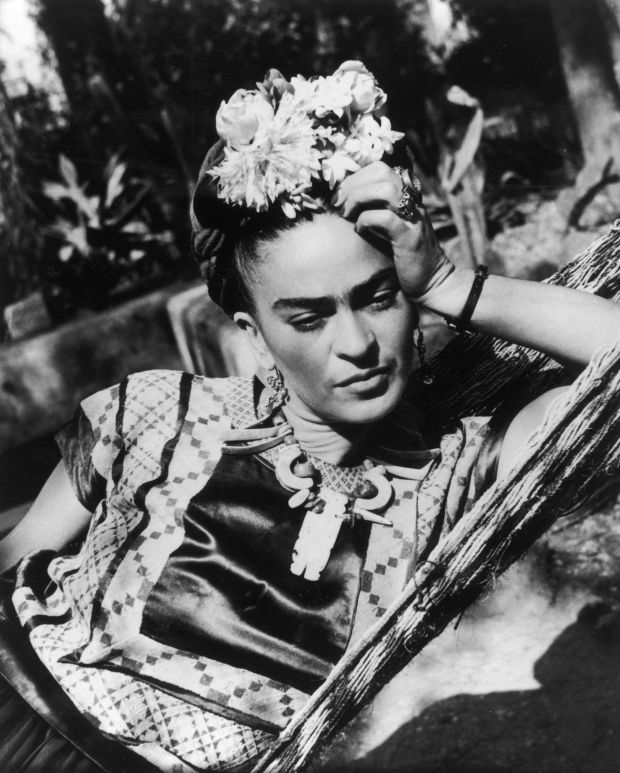 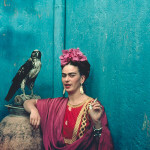 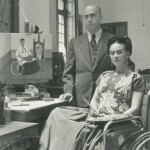 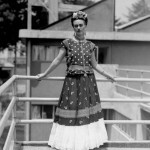 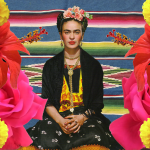 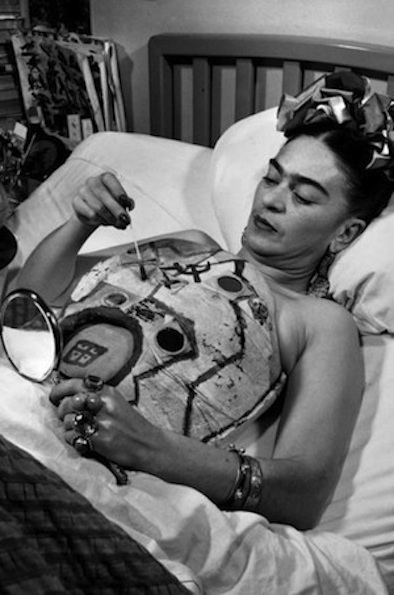 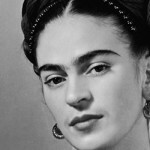 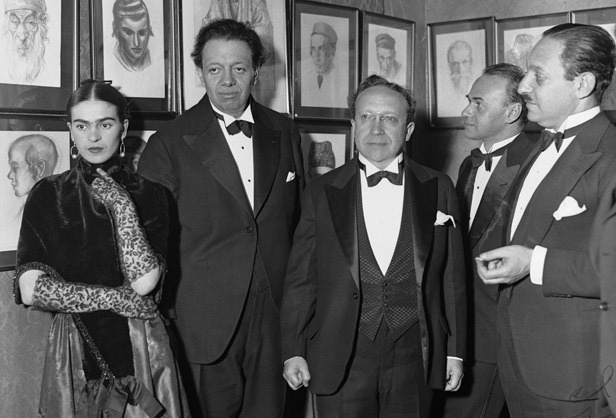 Frida Kahlo – Frida | Authentic Mexican. 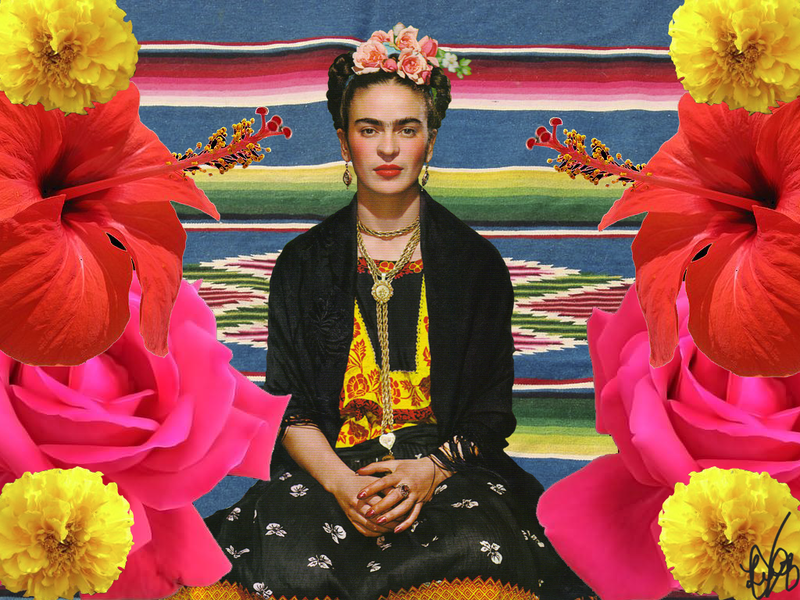 Tradition you can taste. 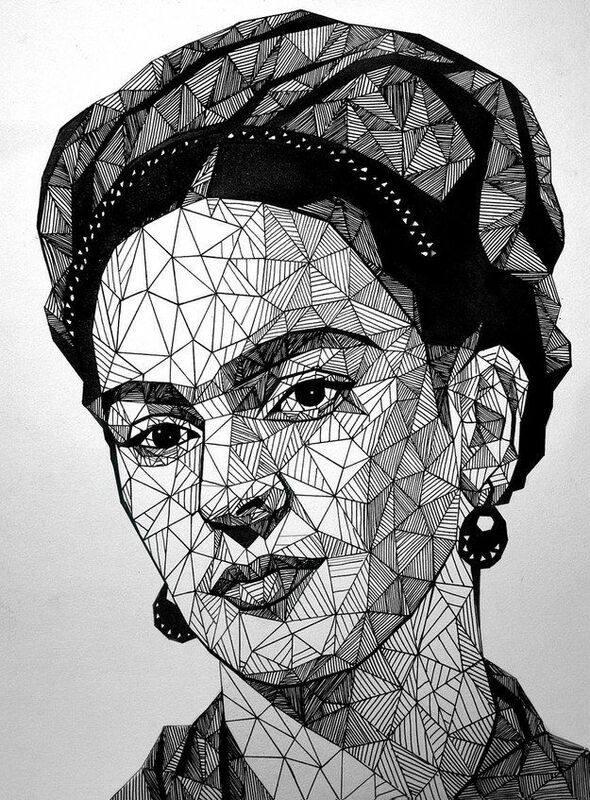 85-89 Customs Street West, Viaduct Basin, Auckland.